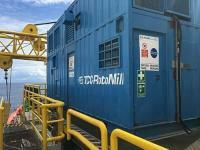 Global integrated drilling waste management and environmental services firm, TWMA, has recently secured a GBP 1.5million contract with Apache on the WilPhoenix platform in the North Sea Beryl field. 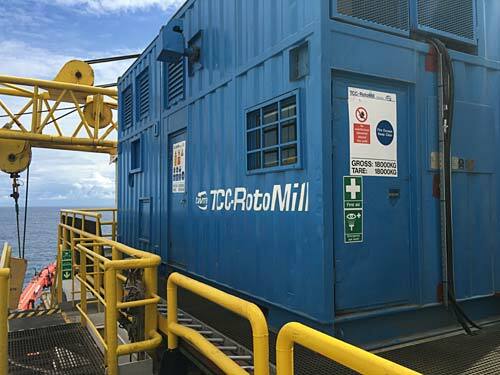 As part of TWMA’s fully integrated waste management solution, the 1 year (with 1-year option) contract will utilise the company’s award-winning TCC RotoMill® for offshore processing and EfficientC® for cuttings transfer and distribution. “This continuation of our services across Apache’s North Sea projects is major recognition of our ability to offer the best possible integrated solutions for effectively managing drilling waste both on and offshore, and testament to the strong relationships we consistently build with our customers,” adds Potter.